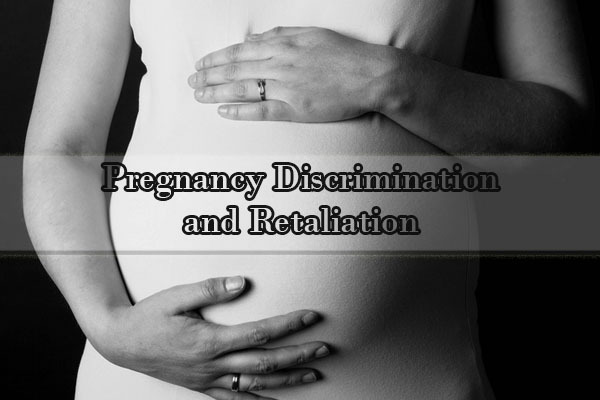 We represented a client who claimed that her employer subjected her to discrimination based solely on the fact that she was pregnant with her second child. At the time, our client held a senior position at a multi-national bank with exemplary performance evaluations. However, the employer’s attitude towards our client changed upon learning that she was pregnant with her second child as her supervisor began to make disparaging comments about her pregnancy. He also questioned her commitment in conversations with senior managers in the group, claiming that our client was not sufficiently “reliable” or “senior.” Further, our client overheard several comments from senior managers about the timing of her second pregnancy that stated or implied that she was not committed to her work because she was a pregnant mother. Shocked and dismayed, our client complained of pregnancy discrimination to HR and requested a transfer to another group. In response, HR said that the employer took allegations of discrimination “seriously” and suggested an in-person meeting for to discuss her allegations. The following day, our client attended the meeting with HR but when she arrived at the meeting, she was told that the meeting’s purpose was not to discuss her complaints of discrimination, but rather to discuss her “work performance” and “unprofessional behavior” and was ultimately terminated from her job. We litigated this matter in Federal Court in New York and ultimately settled the case with the employer for a substantial six-figure amount. If you have any questions, call for discrimination lawyers free consultation.